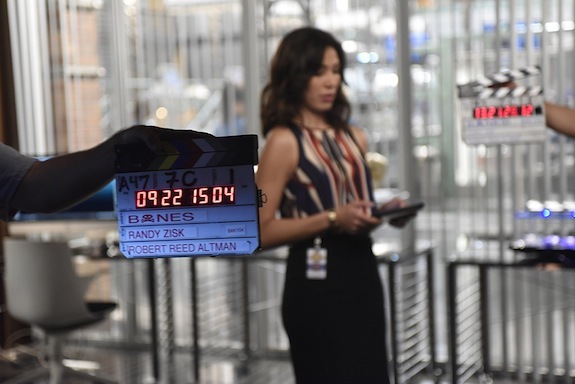 Give Me My Remote > Fox > EMPIRE, BONES, SCREAM QUEENS, and More: Check Out Some Behind-the-Scenes Pictures! Some directories have default descriptions for particular categories. In order to gain online visibility it is recommended to use a good SEO services provider. Search engines take time to consider your page quality and all the other aspects of your page when you update something.